Full day tour of Cinque Ports. 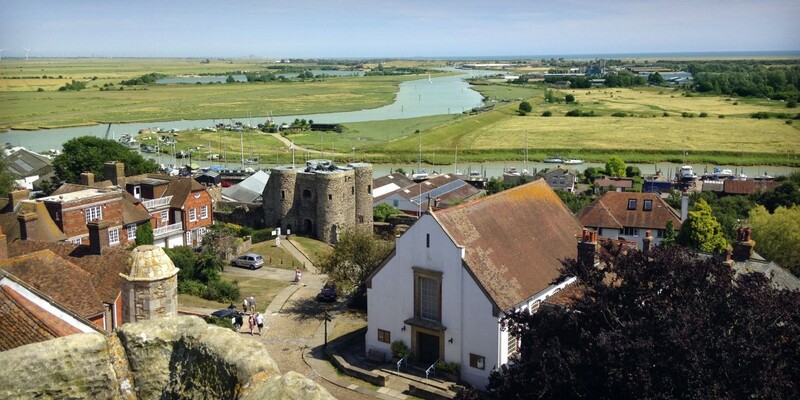 This can include Hastings and walking tour of Royal Rye and scenic drive through the Romney Marshes. 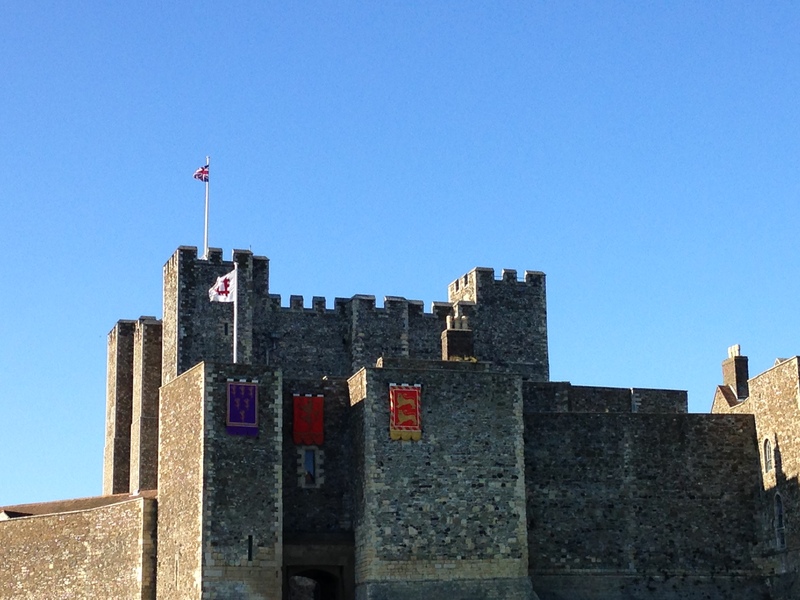 Or perhaps in Kent from​ Ramsgate to nearby Sandwich​, Deal and Walmer down to Dover Castle.